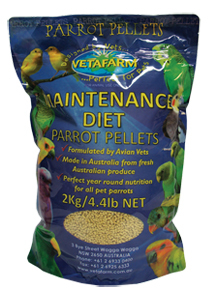 Vetafarm Maintenance Pellets are designed to provide all the nutrition necessary for the long and healthy life of aviary and pet parrots. The elements needed for full feather production, muscle activity and gut function are all included in this diet. 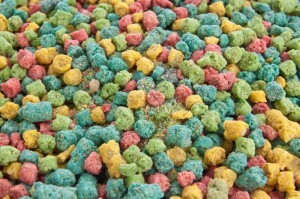 Addition of other nutrients and supplements is not necessary. Key features: Includes balanced vitamins, minerals, calcium and amino acids essential for a stable maintenance diet during the regular season. Extrusion cooked pellets offer a palatable, balanced diet that maintains birds at a healthy weight without excess fat disposition. Eliminates waste associated with seed and ensures a longer, healthier life by providing scientifically formulated nutrition. Can use with: Breeder Pellets, Maintenance Pellets should be fed during the regular season with birds being changed over to Breeder Pellets around 6 weeks before breeding season and being fed on this diet up until chicks fledge. 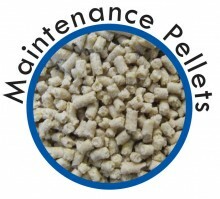 Love this product, is the only pellet specifically designed for cockatiels, is recommended by most bird vets and with good reason as I have first hand have seen the great results this product shows, have never come across a healthy cockatiel that can’t be placed on these pellets. Cockatiels under 4 months old should have both seed and pellets, adult birds can have just pellets although some seed is advisable. 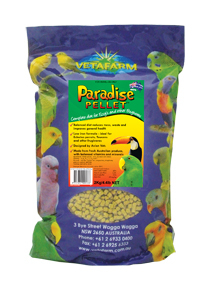 We recommend this pellet for Cockatiels, Bourke’s, Elegants and Scarlets, but suitable for most parrots. Feeding: make freely available as the primary food source. 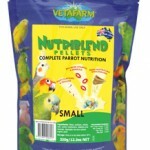 Vetafarm pellets are designed to provide complete nutrition when fed at a rate of 80% or more of the total diet. 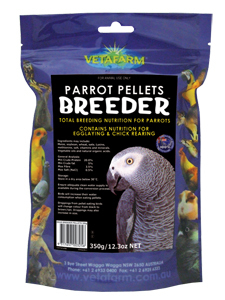 Note: Breeding Parrots will require additional nutrition or a switch to Vetafarm Breeder pellets during breeding season due to increased nutritional demand. Fresh water must be available at all times. Watch our you tube clip below to see how to convert birds to pellet diets. Whole grains – maize, soybean, wheat and oats. Vegetable oils and natural organic acids.